My congratulations to the citizens of Wyoming! Your state is now the forth having a “Constitutional Carry” gun law. 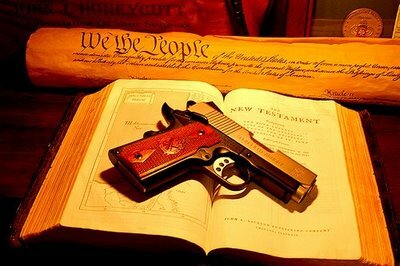 The right of the individual to keep and bear arms is one of the fundamentals of a free society. Armed citizens provide security to their community. The more you do away with gun restrictions, the more freedom and security you will gain. Good choice!